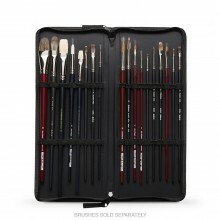 The brush storage in this section includes zip up cases, rolls and rigid boxes. 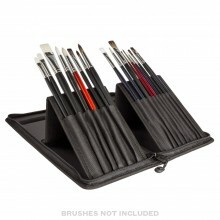 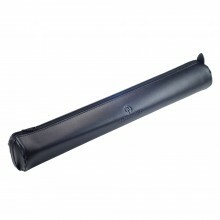 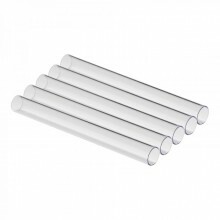 They are all designed to keep your brushes organised safe and in good condition. 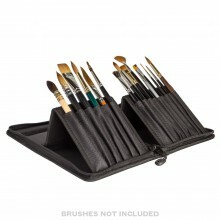 Available in Teal & Black.